Tajikistan’s president has sent to parliament the agreement on prolonging the lease for the 7000-strong Russian military base till 2042. 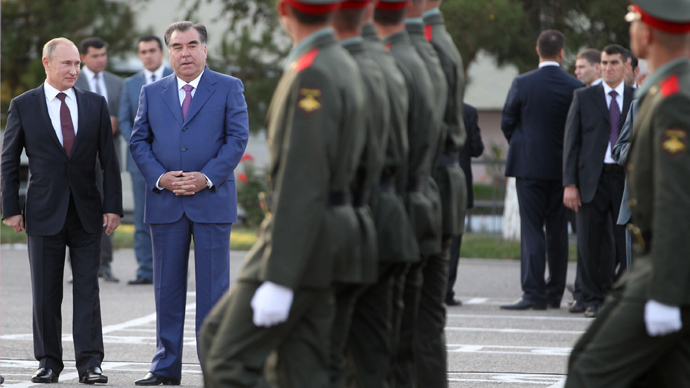 The previous treaty on Russian military presence on Tajikistan’s territory expires in October this year. 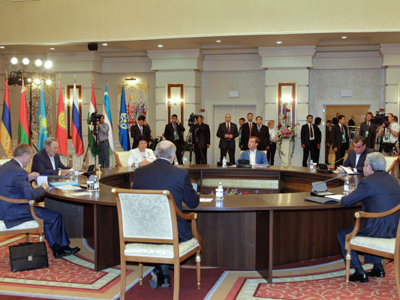 The new agreement was signed in October 2012, during Vladimir Putin’s official visit to Dushanbe. The head of the defense and security committee of Tajikistan’s lower house, Amirkul Azimov, told the RIA Novosti that the treaty would be considered and ratified in the nearest future, adding that he expected no problems on the way. 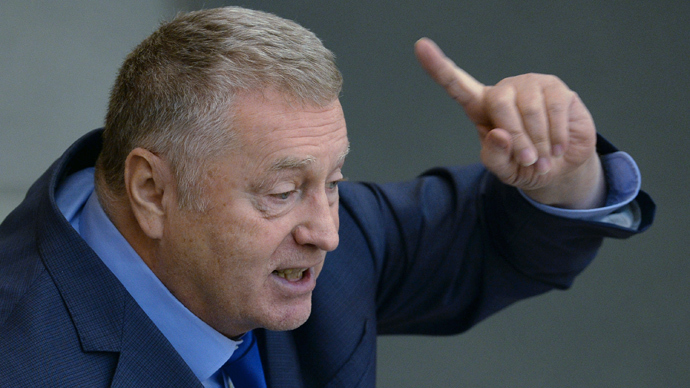 Azimov’s deputy, Sattor Kholov, added that Russian military presence was an advantage not only for Tajikistan and Russia, but also for all members of the Commonwealth of Independent States. 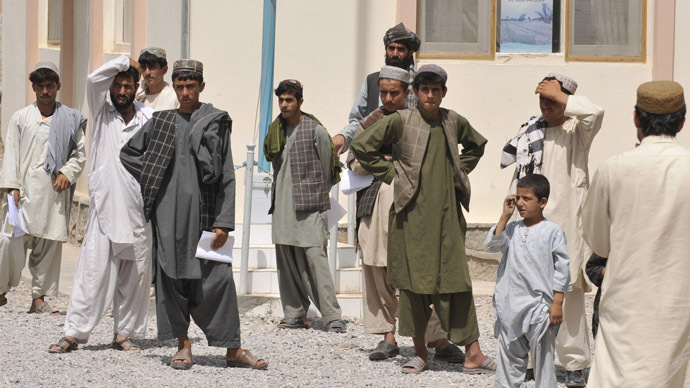 Kholov also noted that the importance of the Russian base would significantly increase after the Coalition Forces withdraw from Afghanistan in 2014. The talks around the base were lengthy and difficult, but ended successfully. Formally, Russia will not pay any rent, but it agreed to supply Tajikistan with US$200-million worth of weapons and hardware and also to allocate about $5 million to Tajikistan’s national drug enforcement agency. Russia and Tajikistan have also signed a bilateral agreement that contains some preferences for numerous Tajik migrant workers – for example, Russia offered them additional 15-days delay in registering their addresses with the authorities. 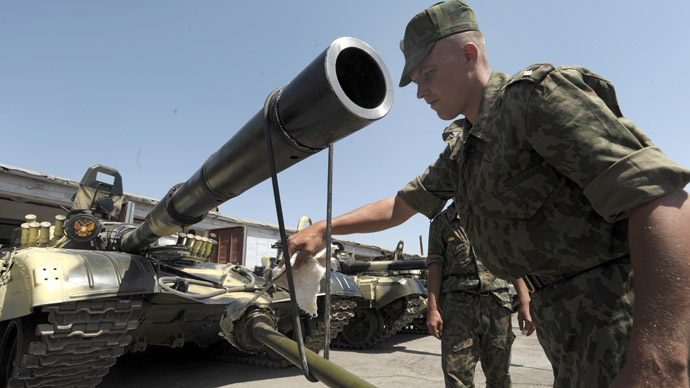 The 7000-strong 201st military base is Russia’s largest military contingent in Central Asia and one of the strongest military units in the region. The name of the base comes from the 201st infantry division stationed in Tajikistan from the Soviet Times and converted into the military base by merging it with additional forces and services. The base’s facilities are spread between three locations, including Tajikistan’s capital, Dushanbe.